The Bass Bite has Continued to be Very Good. 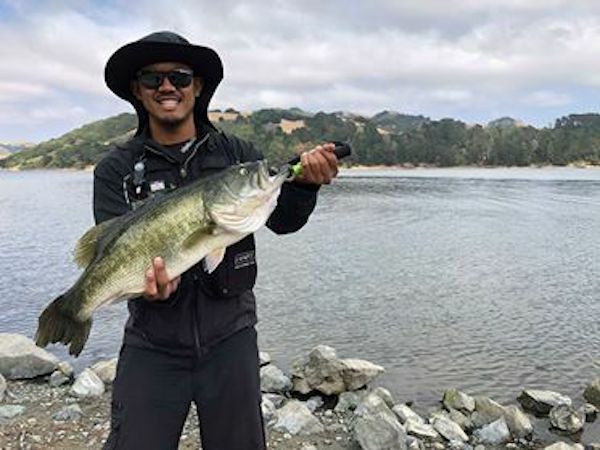 The bass bite has continued to be very good. The trout are starting to acclimate and are being caught. Family Fishing day was a lot of fun a lot of trout were caught only a few people came up for pictures. 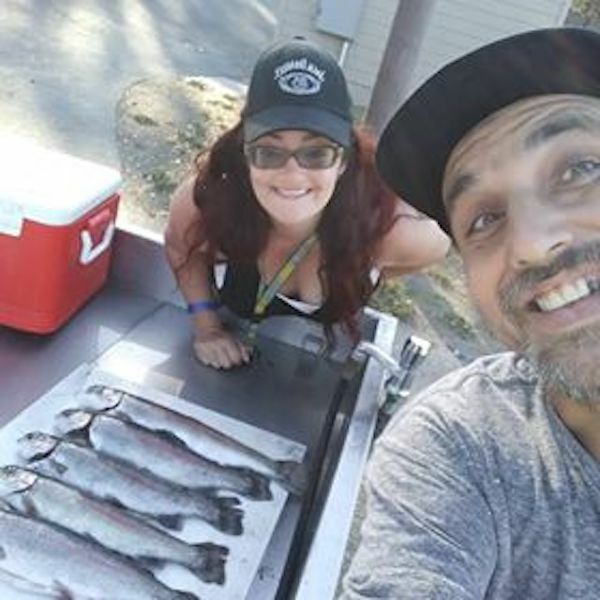 San Pablo Reservoir Fishing Report!